At Kennedy, students are expected to strive for personal excellence in all that they do. The Deputy Principal (Curriculum), Director of Studies and Heads of Learning Areas coordinate the curriculum content and assessment processes across the College, within the developing Australian Curriculum. 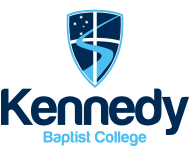 Kennedy Baptist College offers a wide variety of courses and electives to students in Years 11 and 12. All Year 11 and 12 students will complete a program of study made up of Western Australian Certificate of Education (WACE) courses, Vocational Education and Training (VET) packages and/or endorsed programs. There are two groups of WACE courses: ATAR courses for students who are typically aiming to enrol in University directly from school, and General courses for students who are typically aiming to enter further training or the workforce directly from school. For full details of courses and electives offered by the College, please see the relevant information booklets below. 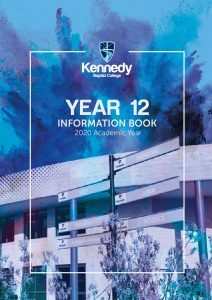 Click here to download a digital copy of 2020 Year 11 Information Book. 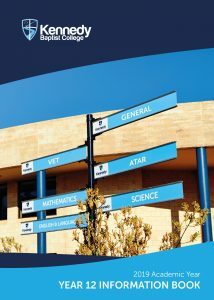 Click here to download a digital copy of 2020 Year 12 Information Book. 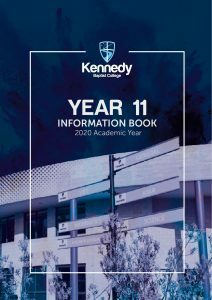 Click here to download a digital copy of 2019 Year 11 Information Book. Click here to download the Year 11 subject selection form. 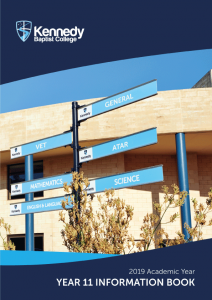 Click here to download a digital copy of 2019 Year 12 Information Book. Click here to download the Year 12 subject selection form.